Whether it’s via phones, cars, speakers, or even watches, brands have an ever-increasing number of places to reach consumers. The catch, however, is that consumers are getting savvier—and more demanding—about how brands are engaging with them. 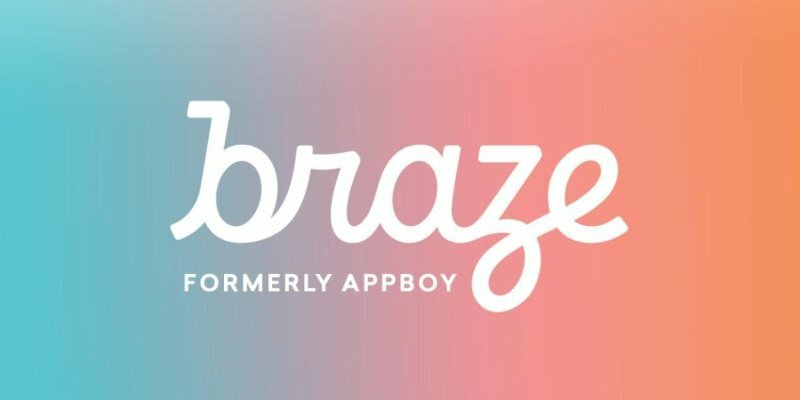 “Customers have high expectations… that brands are going to deliver relevant, personalized, and important messages to them that add a lot of value,” says Braze co-founder and chief technology officer Jon Hyman. For the most part, consumers don’t understand—nor care—whether they are getting a discount or new product notice from a brand’s email or app team. “All they care about is: is it delivering a great product experience, is it valuable to me, is it adding value, and is it relevant to me,” he says.